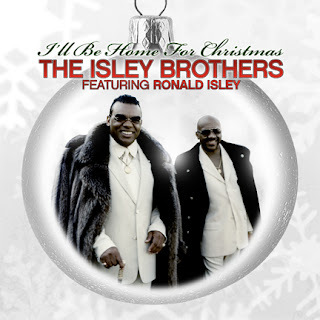 Patti Labelle & The Isley Brothers Are Putting Out Christmas Albums This Year | BlackRadioIsBack.com - Official Blog of the Syndicated FuseBox Radio Broadcast! Both of these Black Music legends have new Christmas albums out for the masses..
Will any of the songs ever trump Donny Hathaway's "This Christmas"? 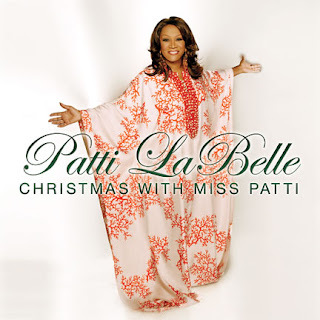 I love Patti, but am NOT feeling this snowflake/tablecloth action she's wearing. I don't have any audio links ready for this album at the moment, but its currently out on Def Soul Classics as well. Jimmy Jam and Terry Lewis are executive producers for this project as well, so it should be interesting on some levels (not as "interesting" as the R. Kelly creation of Mr. Biggs, but that's a good thing, I think). 7. What Can I Buy You?